I need a very thoughtful and catchy logo designed for a company I am setting up. 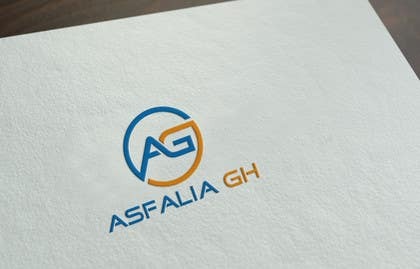 The name of the company is Asfalia Gh. The company will be providing verification and background checks for individuals and organisations. A simple but nice and meaningful logo is what I am looking for. Please check #129. Thank you. Please check #115. Thank you. Rate for #102, #103, #104 and #105. Thanks! please check #17 #18 & #19.